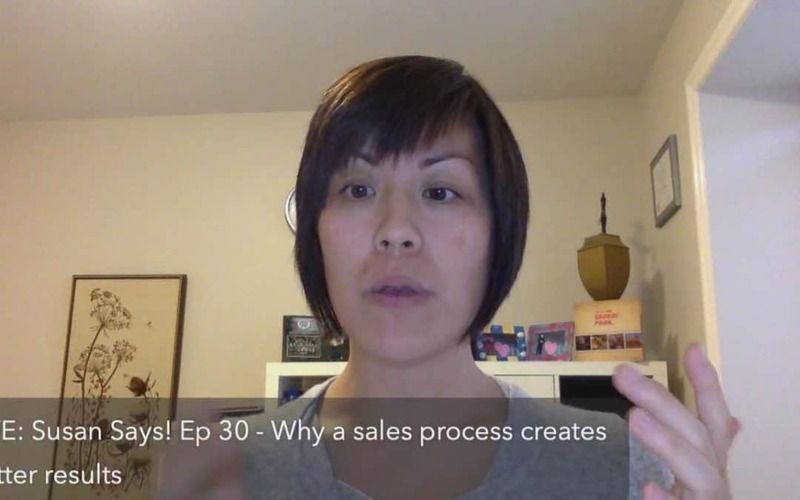 Any sales process is better than no process – let’s talk about why that is and what to do if you don’t have a process. So it’s best to “cold call” to find that sweet spot in knowing how to find MY Sales Process? relationship based sales for the win! !